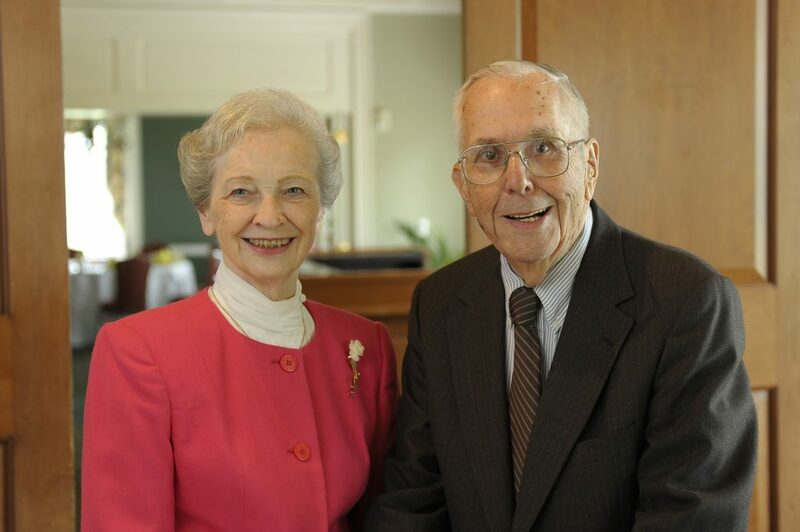 With their gift, Mr. and Mrs. Harris had the distinguished honor of being NFP’s charter planned giving donors. It is with great pride and gratitude that we accepted the wonderful generosity of Marilyn and Charles’ gift. We hope it will be an inspiration to others as NFP expands the support NFP provides to nurses statewide. 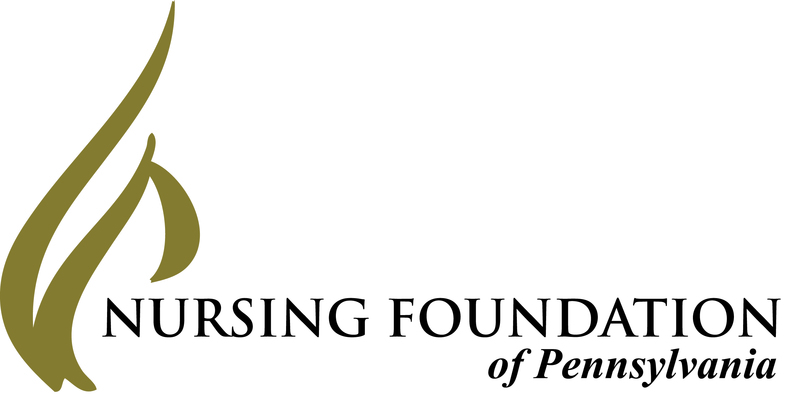 In 2010, Marilyn D. Harris, MSN, RN, NEA-BC, FAAN, and her late husband, Charles, established a bequest to benefit the Nursing Foundation of Pennsylvania (NFP) and Pennsylvania’s nurses. “The Marilyn D. Harris Nursing Fund” will support NFP’s efforts to be vigilant to the needs of nurses and the nursing profession. A resident of Warminster, PA, Marilyn retired in 1999 as executive director of Abington Memorial Hospital’s Home Care and Hospice. Marilyn is a lifetime member of the Pennsylvania State Nurses Association (PSNA) and an honorary member of NFP’s Board of Trustees. She is a staunch supporter of professional development for nursing staff, including opportunities and encouragement to develop leadership roles within the healthcare community. Mrs. Harris explains that for many nurses, like herself, the costs of pursuing advanced degrees and specialized credentials can be a challenge. In her case, it took 16 years. Upon receiving her nursing diploma from Abington Memorial Hospital, Mrs. Harris worked full-time to earn her bachelor’s degree and a Master of Science in Nursing from the University of Pennsylvania. She is determined to help others find a less financially demanding path to advance their education and assume leadership roles. Mrs. Harris is truly a leader. She guided the home care program of her employer from 23,000 visits to 130,000 visits per year. She has edited six textbook editions, numerous articles and columns, and has served on state and national nursing and home care association boards. Her leadership has been honored with numerous awards. She credits her achievements to love of her work. “I believe in the philosophy that if you have a job you like, you never work a day in your life.” Although she is “officially retired,” Mrs. Harris volunteers for Abington Hospital-Jefferson Health, formerly Abington Memorial Hospital in the northern suburbs of Philadelphia. She also volunteers in her retirement community, the Museum of Nursing History, Inc., as a faith community nurse at her church, and other organizations. Mrs. Harris is very pleased to establish the Marilyn D. Harris Nursing Fund through a bequest. Charlie and I were very blessed and wanted to do something meaningful. I am delighted that we will be able to ensure that nurses will benefit from our gift. Through their bequest, which is as simple as adding a codicil (addendum) to one’s will, the Harris’ have established a legacy to ensure nurses for tomorrow. Thank you, Marilyn and Charles Harris!